At Boutique Corporation PCL, we believe in giving back to the society in some measure what we have gained from it. We believe that every drop counts and every step aimed at helping the community is an important step. On December 22, 2018, Christmas arrived early for the Intanon Wittaya School in Chiang Mai, when top executives from leading Thailand property development company Boutique Corporation PCL presented ten desktop computers to the school. Inthanon Wittaya School is located in Amphur Mae Jam, 111.2 kilometers from Chiang Mai, with 192 kindergarten and primary school students. The school offers a computer class but had only eleven computers available in the classroom before the donation. Some of the students plan to participate in a computer competition, for which they had an inadequate number of computers with which to practice and prepare. Hearing of this need, Boutique Corporation PCL chose Inthanon Wittaya School for its 2018 corporate social responsibility. The presentation was made by Prabsharan Thakral, President and Group CEO; Ekanut Ungphakorn, Chief Operating Officer; Nattaya Huatsoontorn, Chief Financial Controller; and Pornpimol Chaichanakajorn, Senior Vice President - HR Business Partner. We believe our initiative in this area would contribute to fulfil their career aspiration and shape a better future of themselves. This is the first donation Boutique Corporation PCL has made to Intanon Wittaya School. 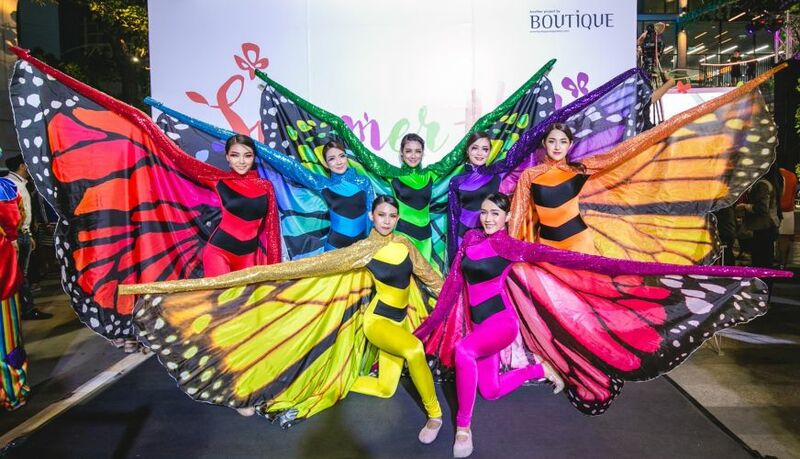 Last year, Boutique Corporation PCL made donations to causes including “To Be Number One Under Princess Ubolratana”; the Charity Shield Golf Cup, arranged by the Fund for Empowerment of Persons with Disabilities; The Department of the Interior of Krathu District, Phuket Province, to plant marigold flowers for the Royal Ceremony; and the Bowling Charity by CRMC Royal Thai Air Force Alumni. Boutique Corporation PCL is a leading real estate developer focusing on Build-Operate-Sale model. 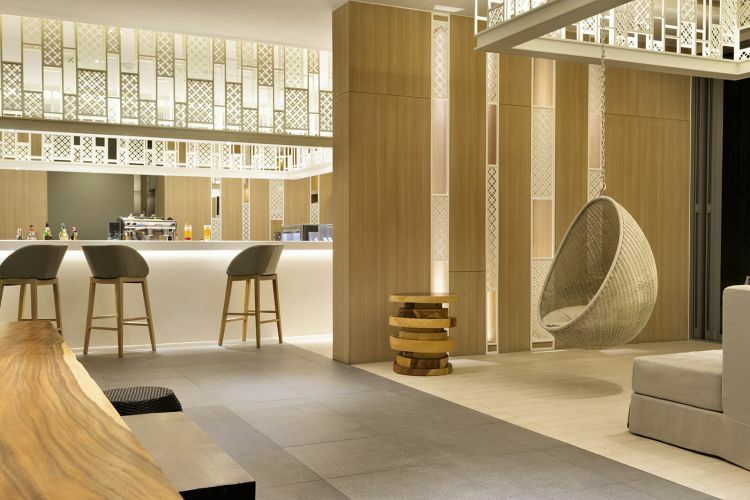 The development properties of the company include hospitality assets under the brands Citadines, Oakwood and it’s self-operated brand Journeyhub. 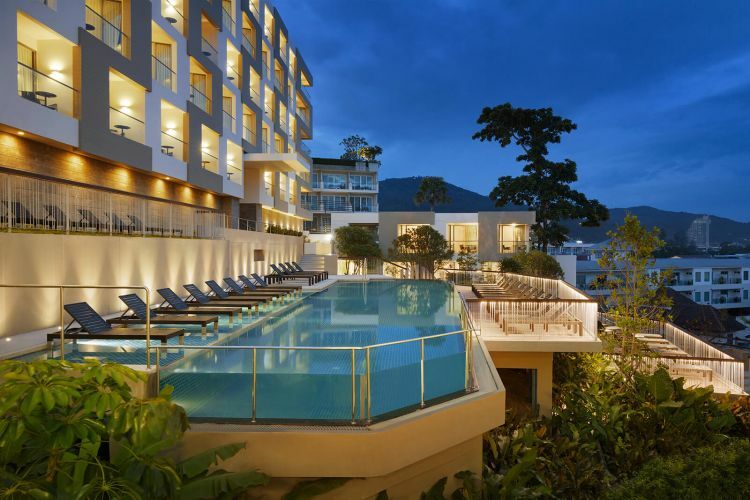 The group is expanding its hospitality development platform across Thailand; in particular, in Bangkok, Pattaya, Phuket, and Chiang Mai; where Novotel Chiang Mai Nimman Journeyhub is already confirmed. Boutique Corporation’s diversified real estate holdings also includes the newly opened life-style retail mall, Summer Hill and office building Summer Hub.